I first saw the impact of this type of data informed decision-making at Google. Underneath my desk, I kept a server that used data from the Google crawler to benchmark AdSense’s market share relative to our key competitor, Yahoo’s Publisher Network. Since then, I’ve reaffirmed a belief that the best run companies are data-driven, and this skill sets businesses apart from their competition. In 2013, Redpoint partnered two very similar minded entrepreneurs, Frank Bien and Lloyd Tabb, who were building Looker, software to enable every business to use data to create their own competitive advantages. In customer after customer, we’ve all seen this thesis borne out. The best run companies use data to win. 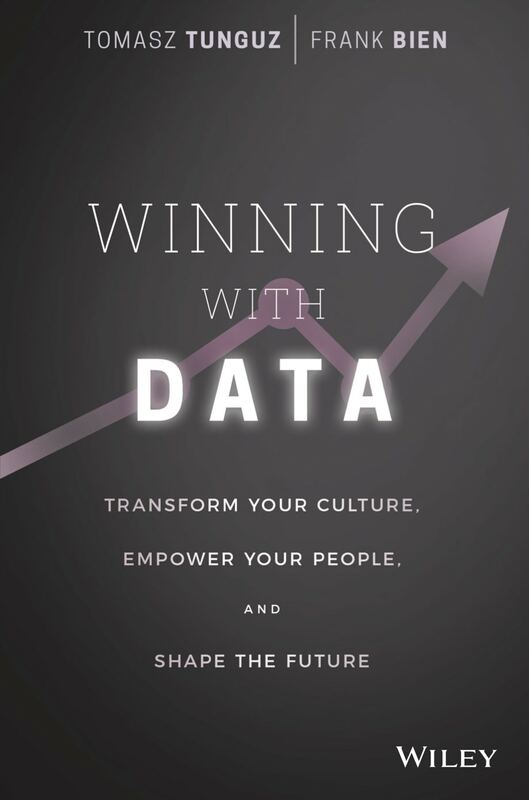 It was great fun to co-author the book and I learned quite a bit about how these businesses structure their data teams, educate the broader company on data analysis tools and techniques, and evolve their cultures.